This forum replaces http://www.solarscopereviews.com so that more people can post their own reviews. 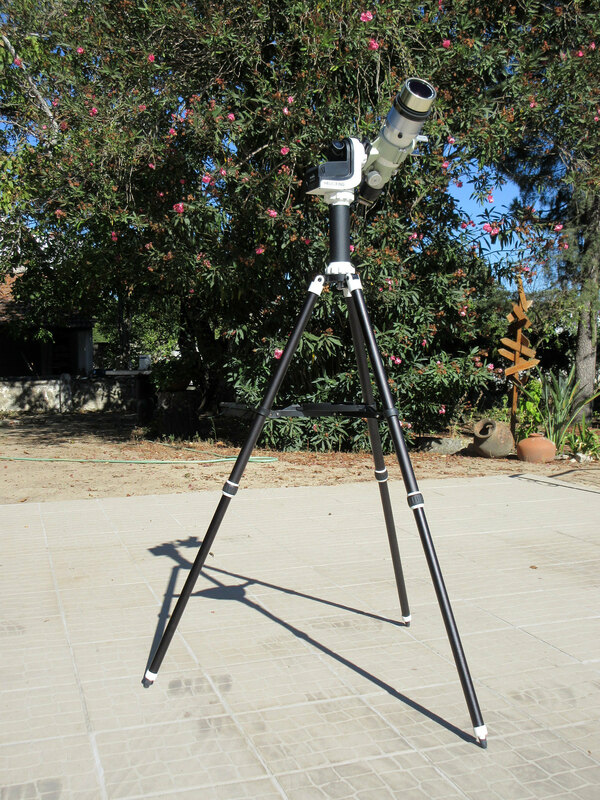 Feel free to post your review of solar astronomy equipment here! We want as many impartial reviews as possible to help people decide what to buy. 1. Turn on power. 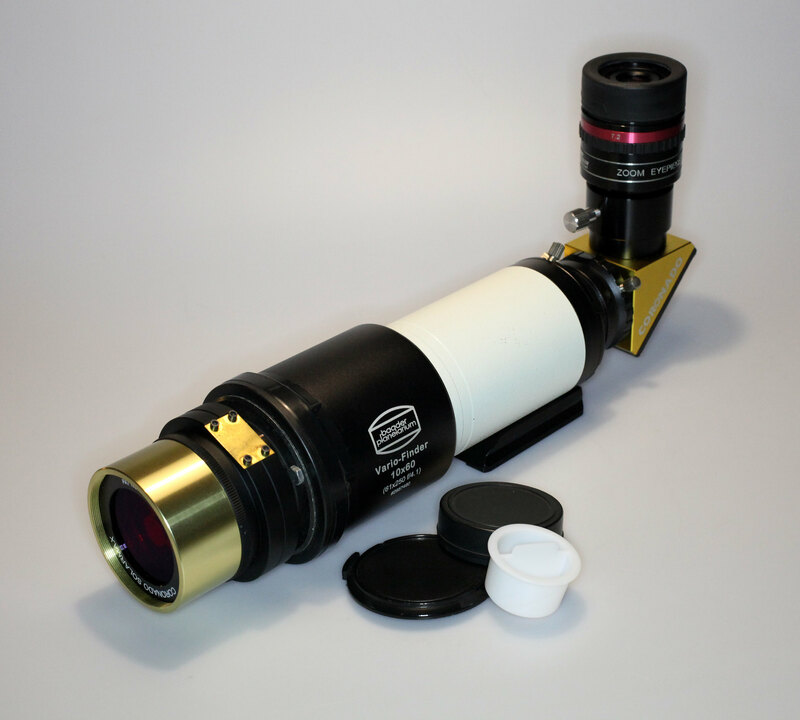 The SolarQuest will level the solar telescope automatically and then takes up to 2 minute to acquire GPS lock before the next movement. 2. 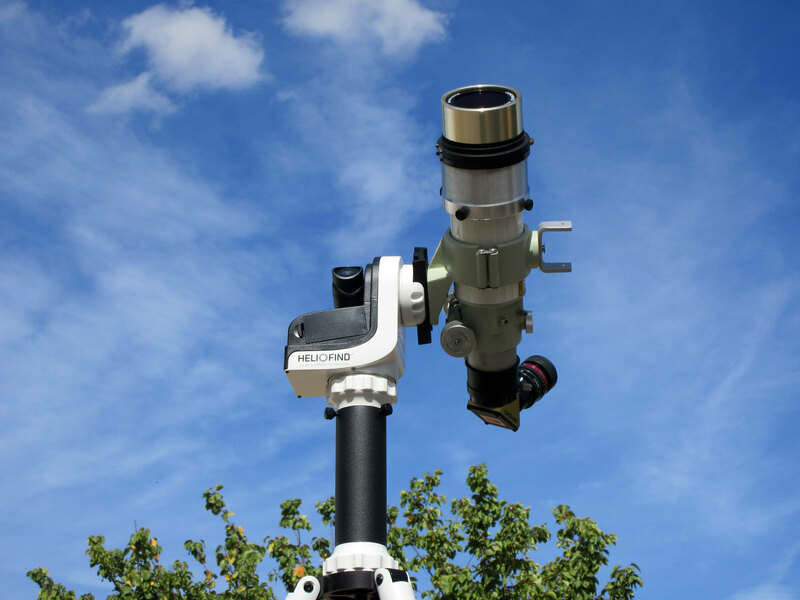 The SolarQuest will bring the solar telescope to the elevation of the Sun and starts slewing in clockwise in the azimuth direction to search for the Sun. 3. The red LED will blink slowly during the search and becomes solid after the SolarQuest mount locates the Sun successfully. 4. 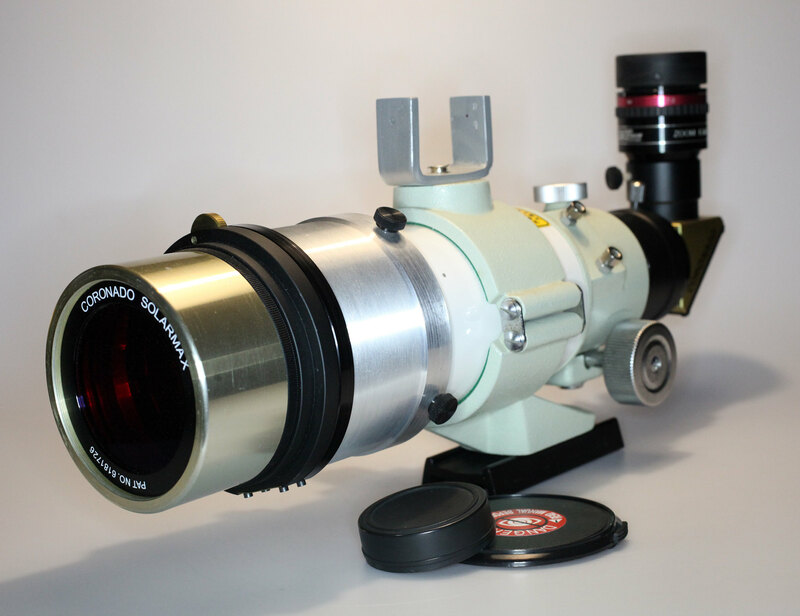 Use the 8-way slide switch to centre the Sun in the FOV of the eyepiece. It is normal to find lags in movement when switching to an opposite direction. 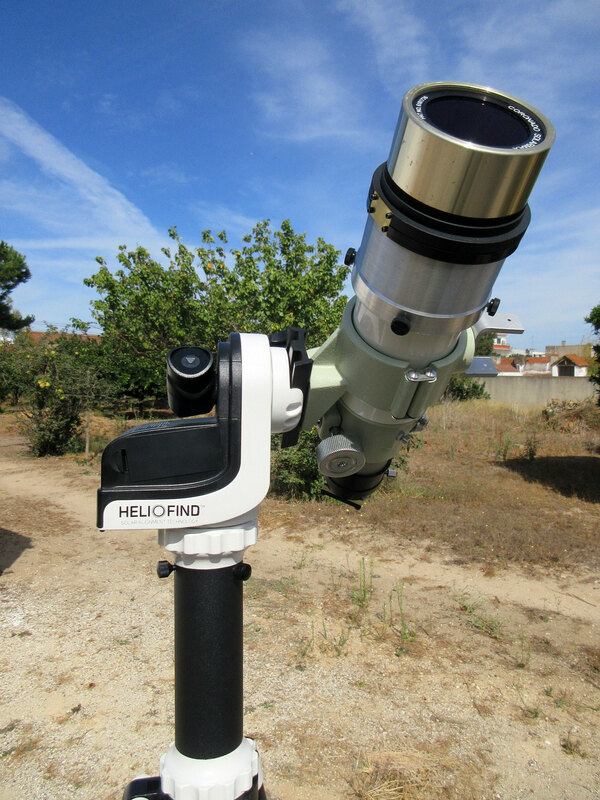 • Before turning on power, point the solar telescope to the left side of the Sun can reduce the searching time. 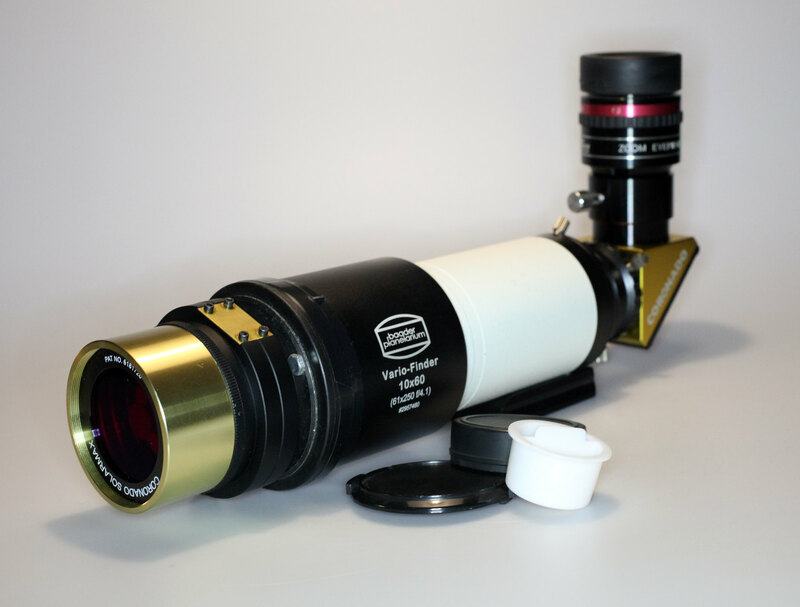 • Use a long focal length eyepiece (eg. 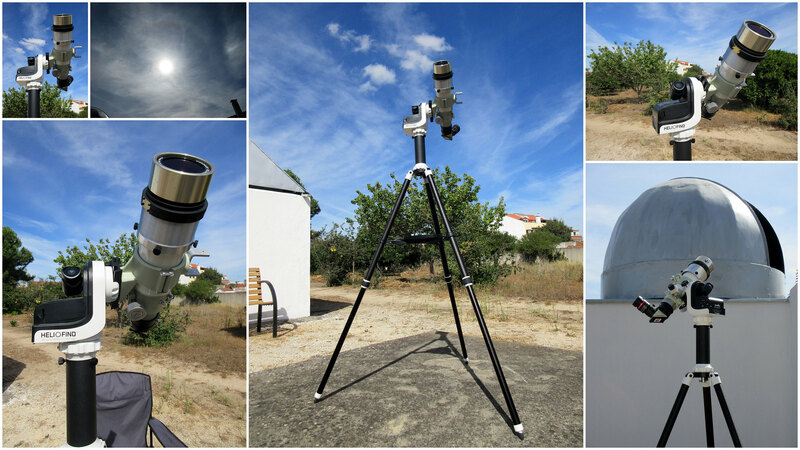 20mm) to start observing. 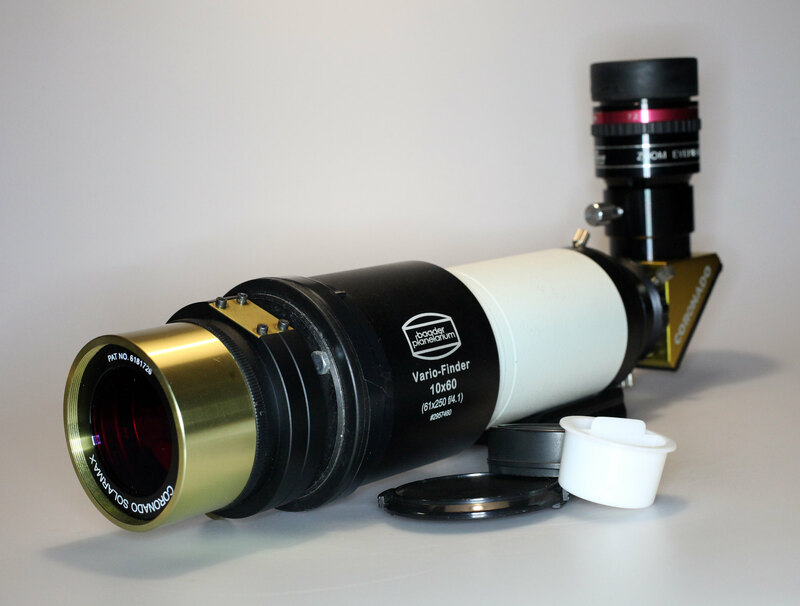 SolarQuest is user-friendly and provides safe experience while observing the sun. 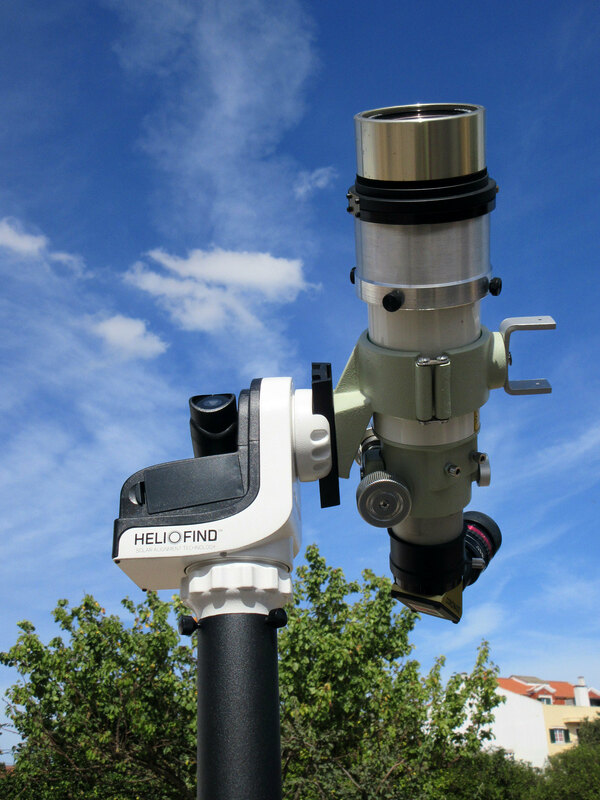 Using Skywatcher’s revolutionary technology “Heliofind”, it can be easily operated by anyone, with just a push of a button, SolarQuest will start slewing in clockwise in the azimuth direction to search for the sun! 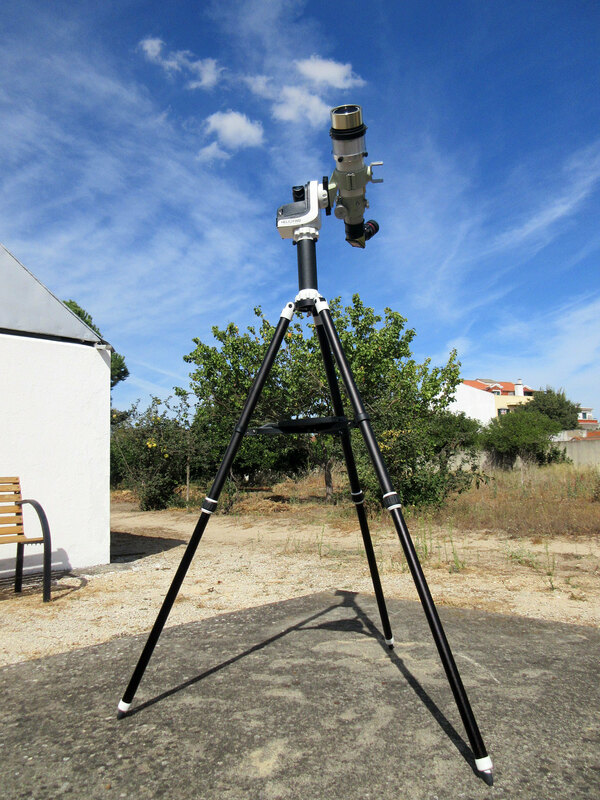 If the tripod is moved by accident, users can easily restart, and it will quickly find the sun. Thanks for the overview! Looks like a nice little portable alt az tracking mount in general. The SW AZ GTi GoTo with a solar tracker basically. That's pretty cool. 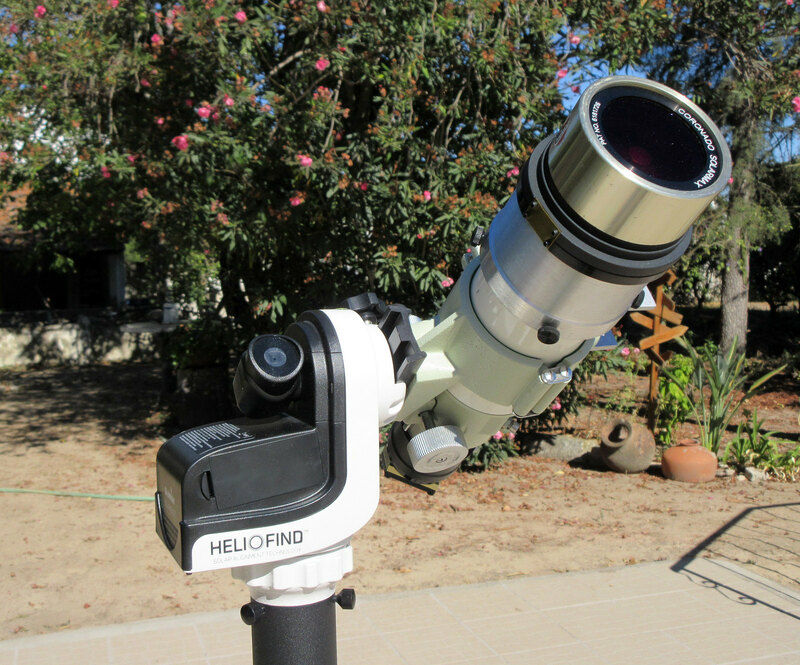 Would likely be great for full disc imaging too, eclipses, etc, with smaller scales. Also great for nighttime use too. 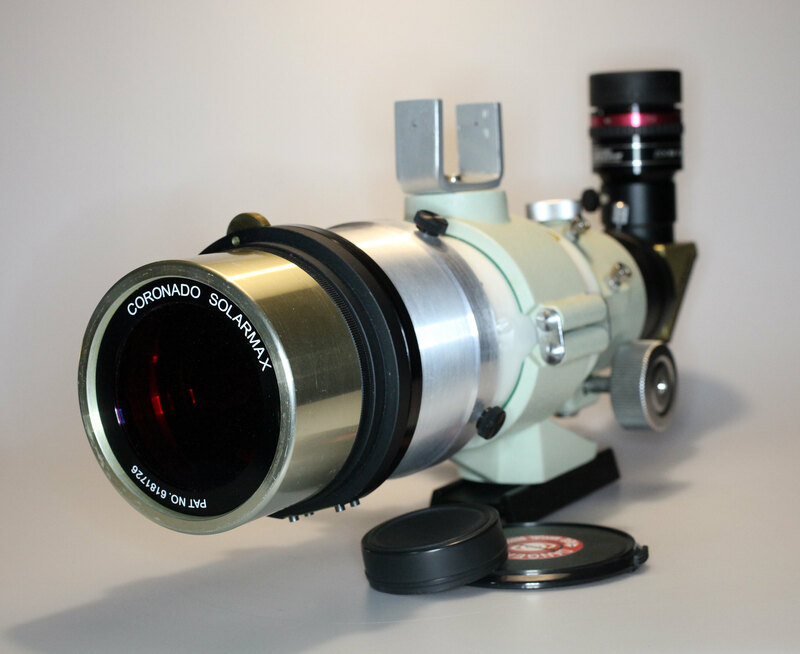 I was looking at the standard version of this mount for simple observation with a small scope even. Getting it with a sun tracking module just puts the icing on the cake. I'll eventually get one I think! Super portable! Thanks for the super review of the little mount. The only problem for solar imaging would be the image rotation when making long recordings. For outreach use it is super. Has anyone tried the field de-rotation feature in AutoStakkert? Seems like it should be able to compensate, however I've never tried it (don't have an alt-az mount). Hi Pedro: thank you for the detailed report on this mount. It sure looks like a very good value for the money. After first alignment (Heliofind) it helps to cover the solar sensor. How does it track in cloudy skies Pedro? It helps to cover the solar sensor if it is very cloudy. 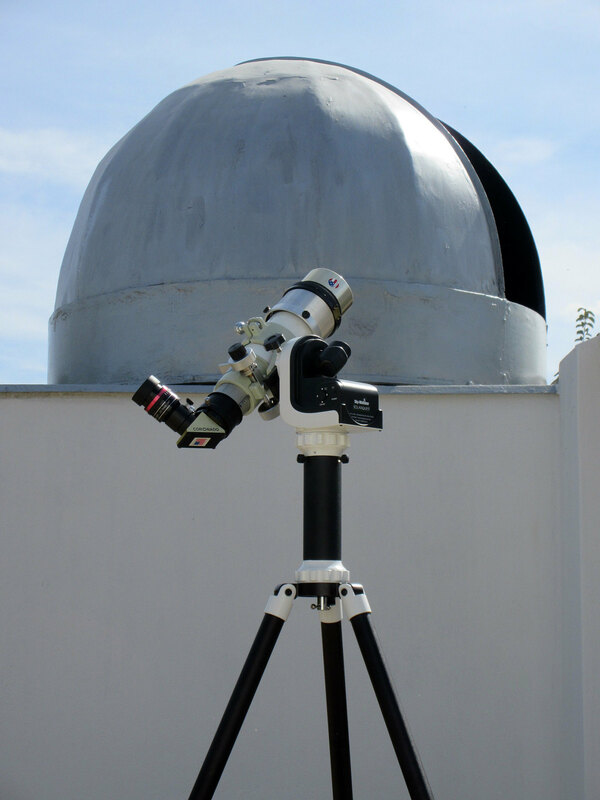 To track the Sun the mount has to detect our star at least once. It just carries on tracking when the sensor is covered then Pedro? Came across this one, so it is not mine. Could save you some money if you are interested in the mount. 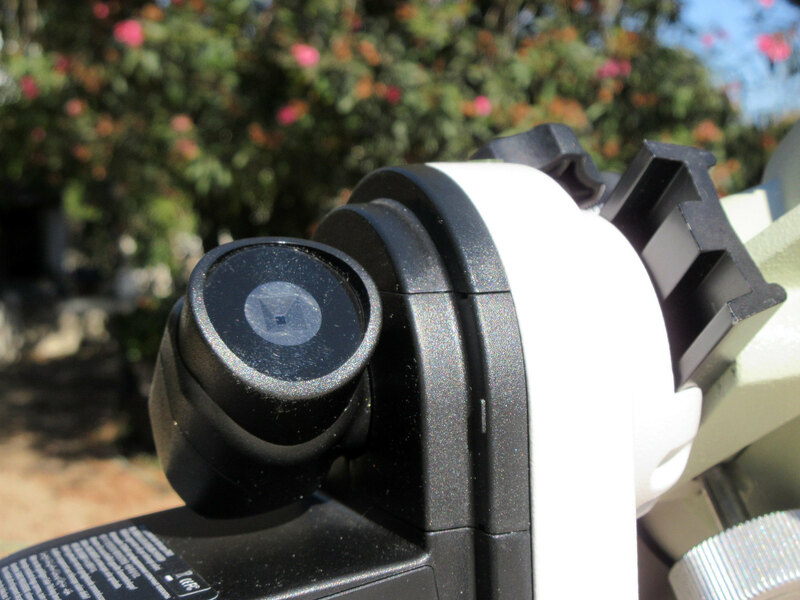 We were very impressed with the SolarQuest mount. It’s so simple to use and performed very accurately in our trials. It alleviates the need to polar align during the day, something which can’t be done with precision unless you have a permanent set-up. 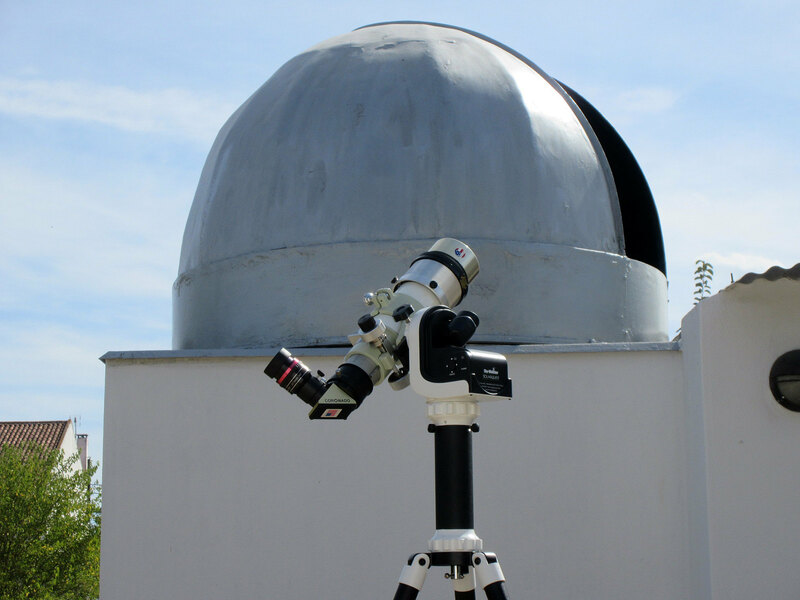 In this respect it suits casual solar observing well but really excels for things like public events where there are typically a lot of eager viewers wanting to take a peek at the Sun. Eliminating the need for constant repositioning, the SolarQuest makes setting up for such events a breeze. Most personal solar observing sessions last less than an hour and we found that the unit would hold a very accurate position for far longer than this. 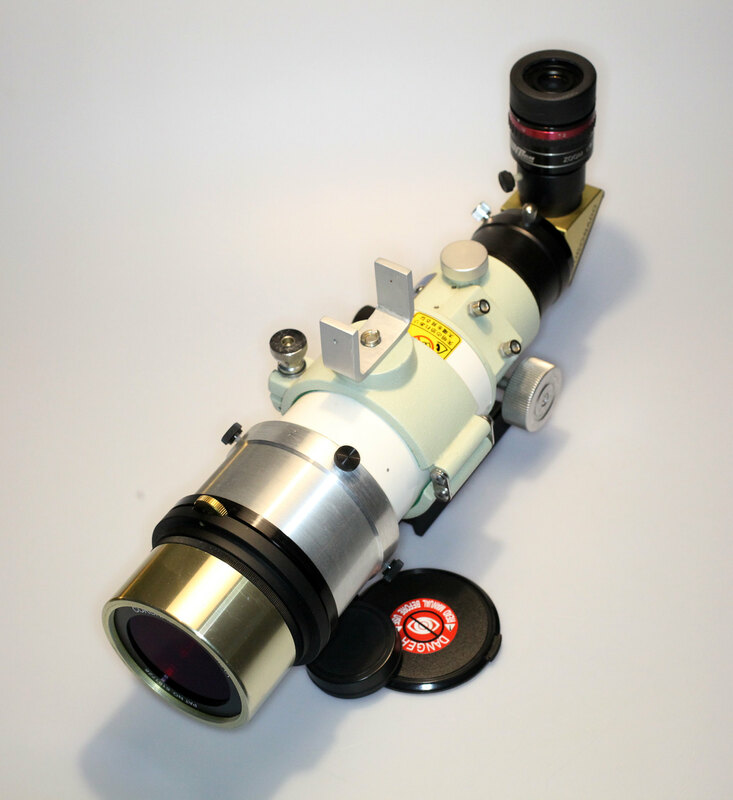 Exceptions may occur if, for example, you were using an H-alpha telescope and monitoring for flare activity. This would normally be done by setting up the telescope and watching for increases in X-ray output from sources such as the GOES X-ray satellite. Here, the ability to have a quick and simple mount tracking accurately for extended periods would be incredibly useful. thanks for the very interesting review. 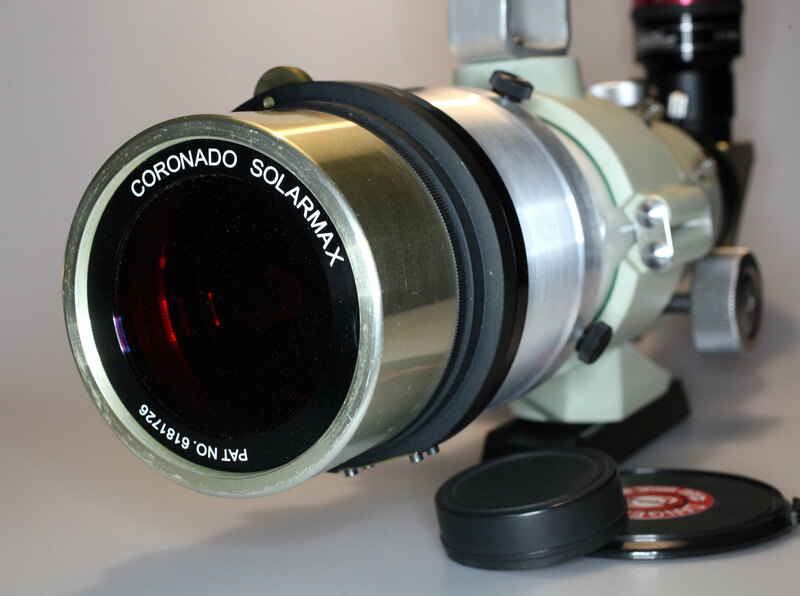 Just a question, do you think the Solarquest mount would be ok for the Coronado Solar Max III double stack 70 mm telescope with eyepiece inserted? Too much weight for this little mount or it will be ok? I would use it only for grab and go visual view, no imaging or other more complex utilizations.